Festivals Edinburgh is a strategic umbrella organisation focused on over-arching areas of mutual interest. Its sole focus is to maintain the Festivals’ and the Festival City’s global competitive edge, via major collaborative projects and strategic initiatives. All of our work is dependent not only on the core Festivals Edinburgh team but on a strong commitment to collaborative working and on a sense of shared ambition and responsibility across all our member festivals. 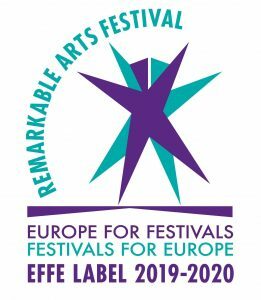 The Festivals Edinburgh Board is made up of the Festival CEOs or Directors; and each Festivals Edinburgh workstrand is directed and supported by collaborative working groups comprising of staff members from the Festivals themselves. Festivals Edinburgh is currently funded by subscriptions from its members and significant public sector support. Its Director at the time, Faith Liddell, began work 2 days a week in January 2007. As of 2017, the organisation employs 8 staff, including current Director Julia Amour.